Creating custom, one-off pieces of jewellery is something that I really enjoy; especially when the jewellery has been ordered as a unique gift. 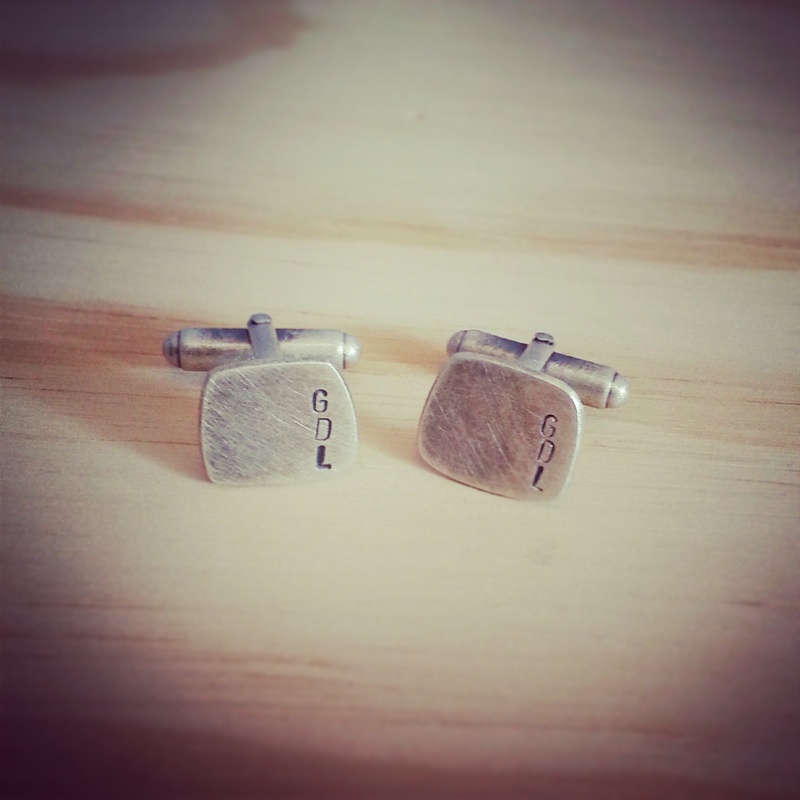 These organic shaped cufflinks were commissioned as a birthday gift – the stamped letters are the receiver’s initials. 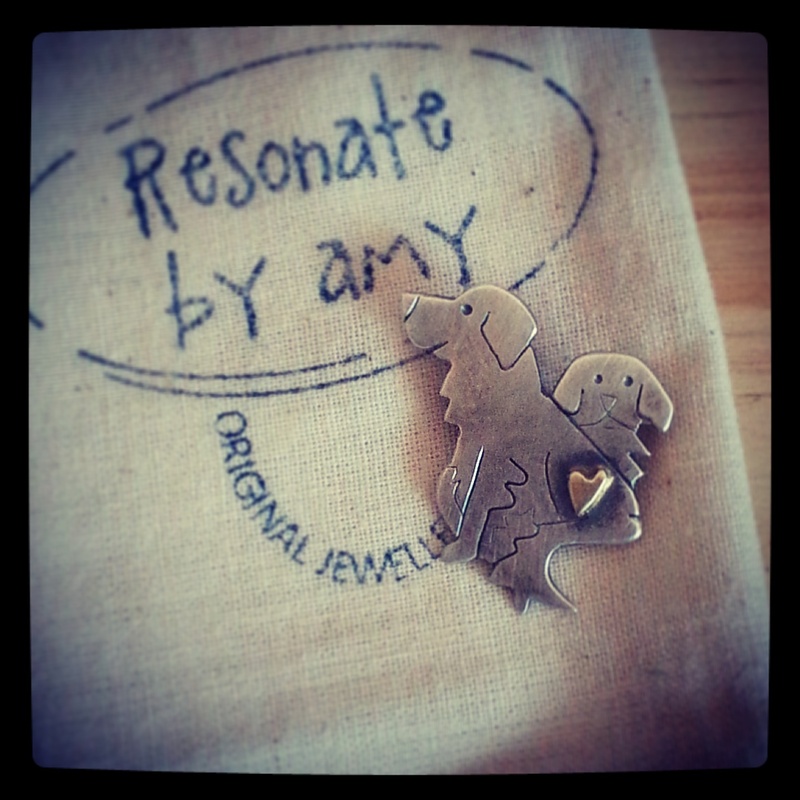 This Golden Retriever inspired brooch was ordered by a good client of mine – she wanted a personalised birthday gift for her friend. 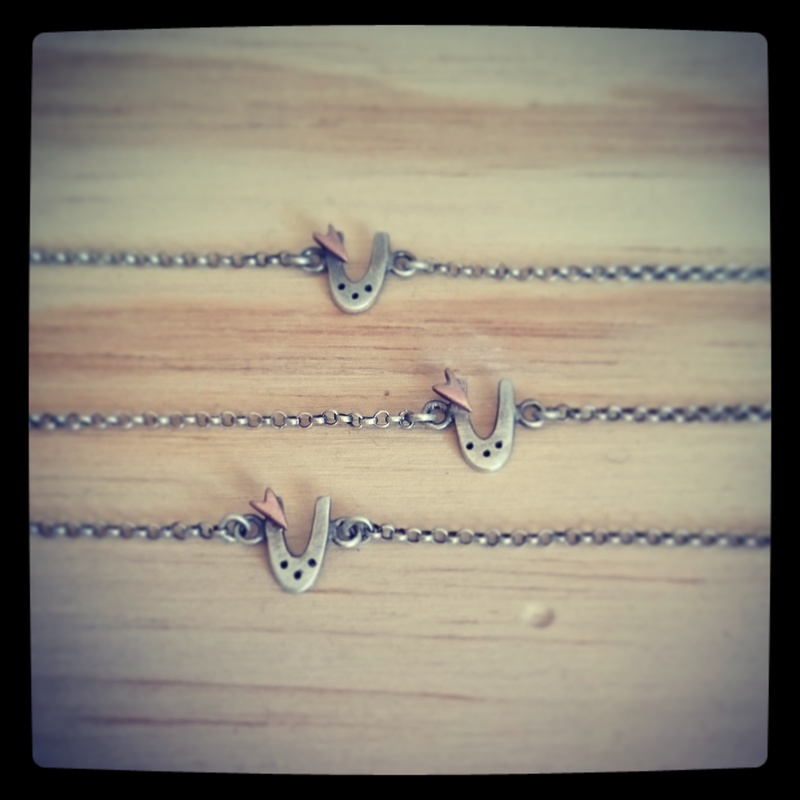 Last month I created three horseshoe bracelets for client who was in Cape Town for her best friend’s wedding. My client and her two best friends shared a love of horses growing up together and she wanted unique bracelets to celebrate their friendship and the wedding.